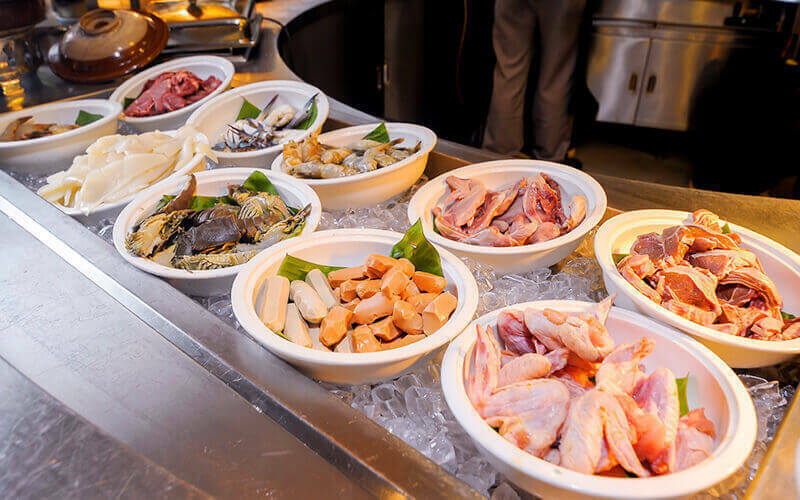 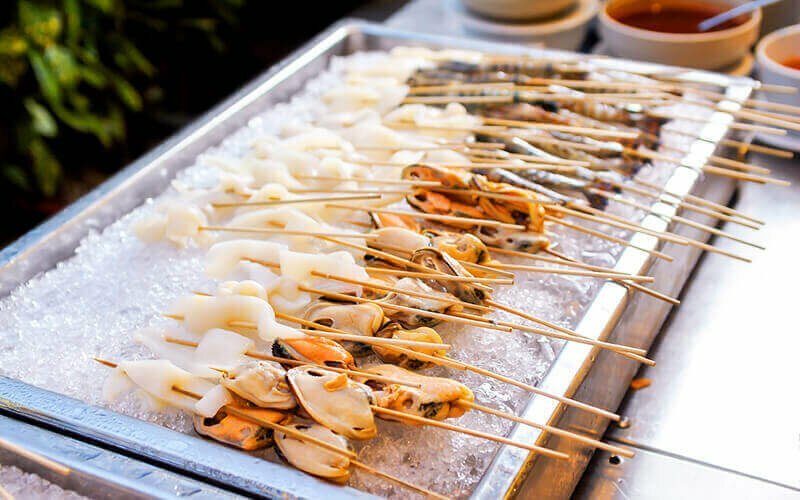 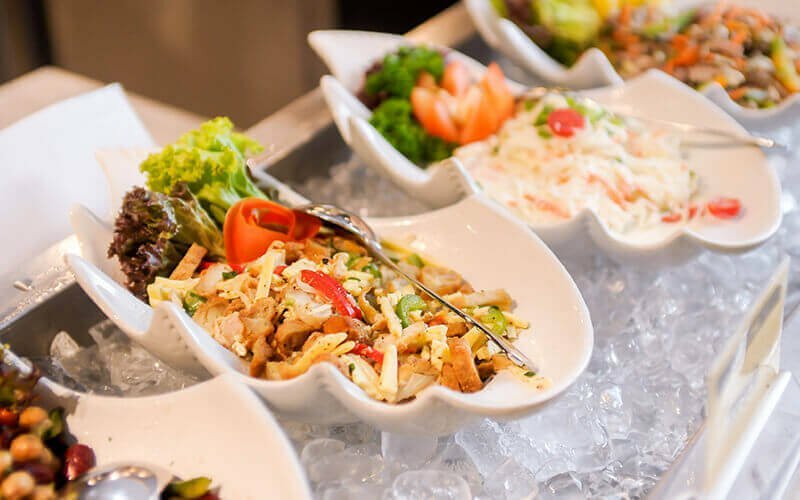 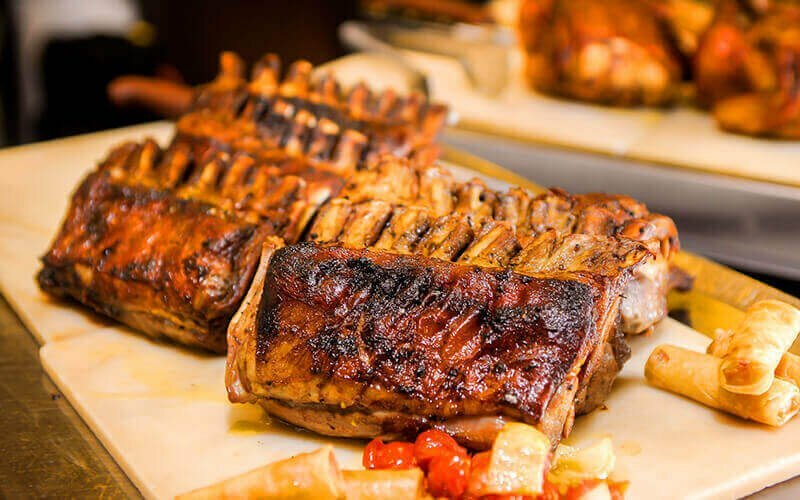 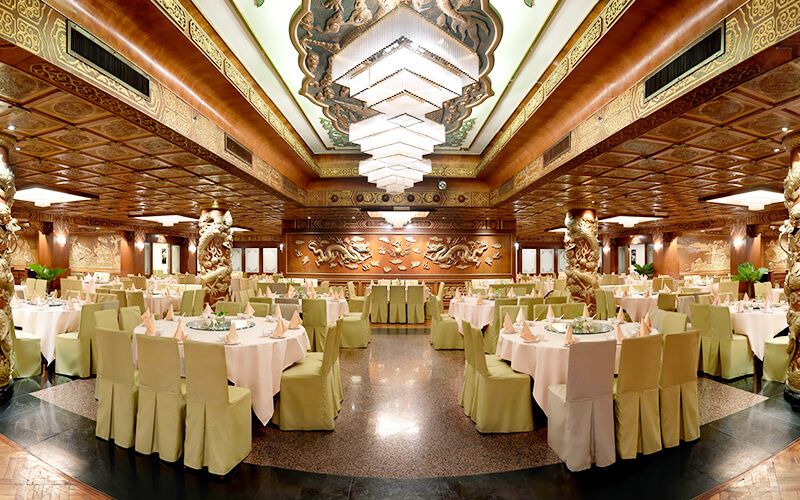 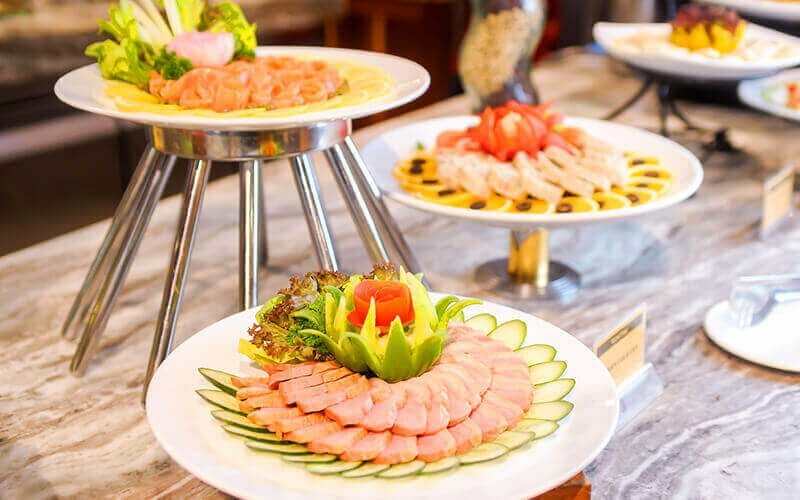 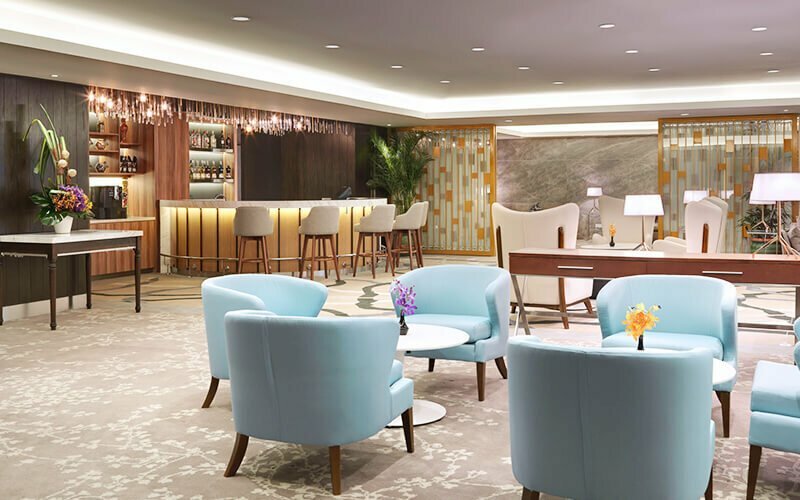 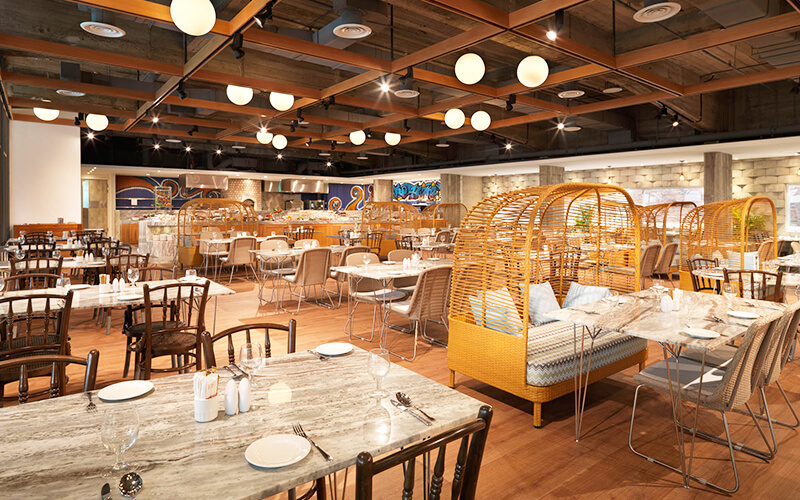 Come and discover a wave of dining delicacy at Kontiki Restaurant where you can savour a unique blend of Asian and Continental favourites offering a fabulous selection of carvery and seafood BBQ. 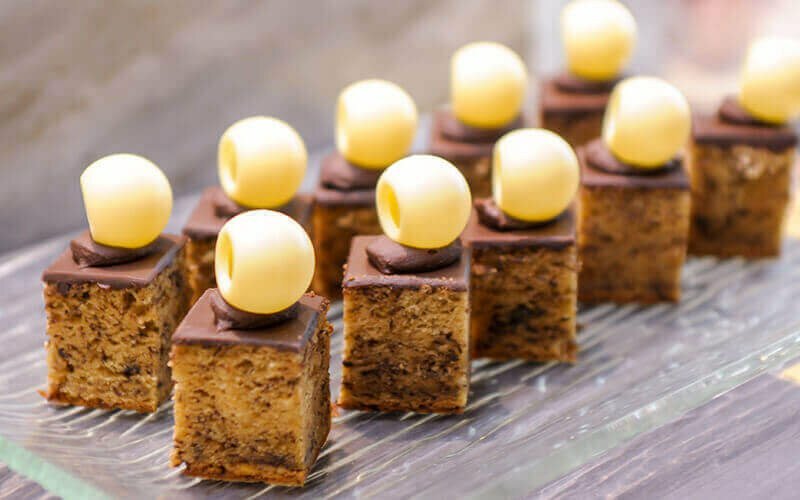 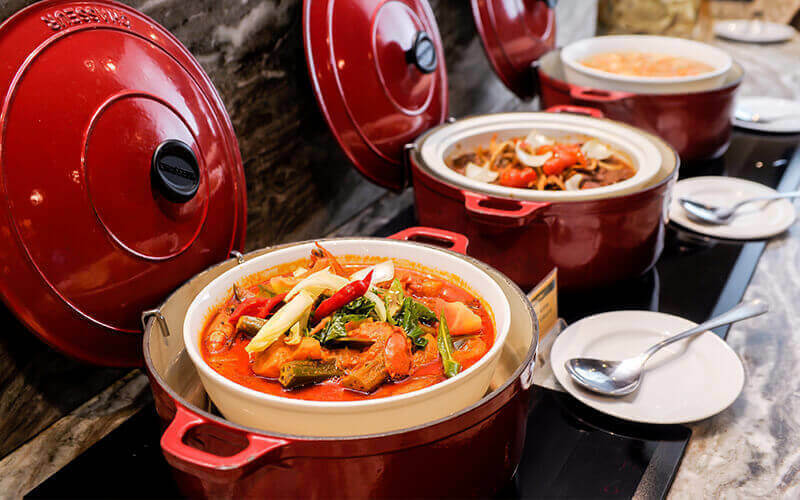 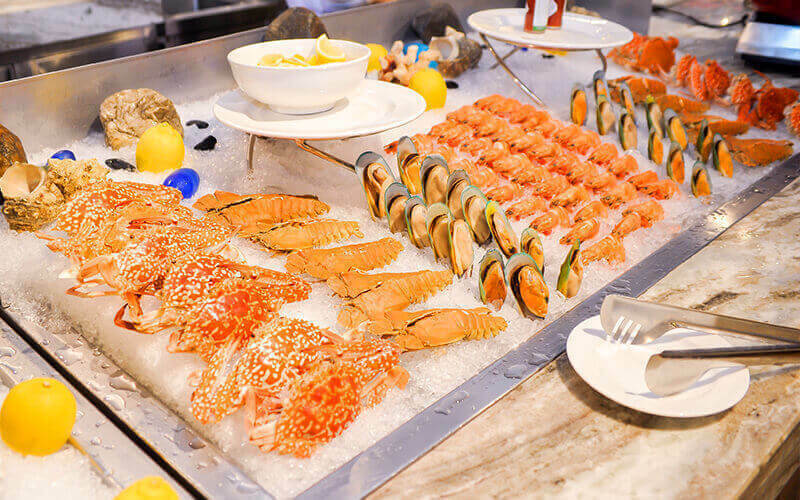 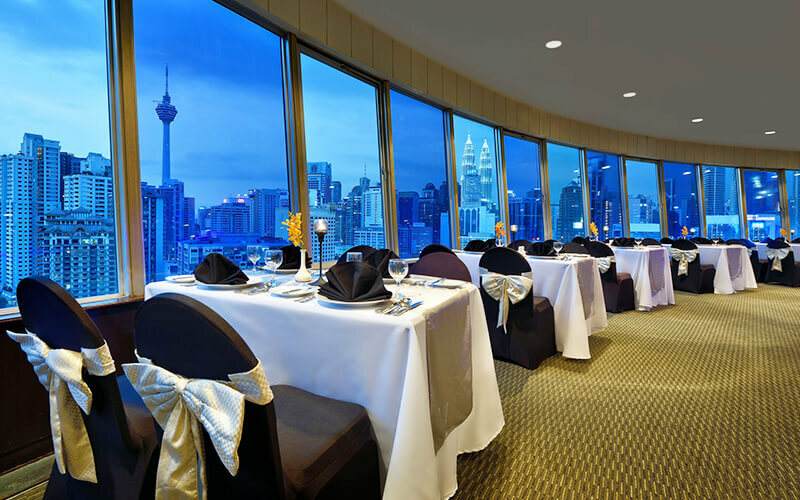 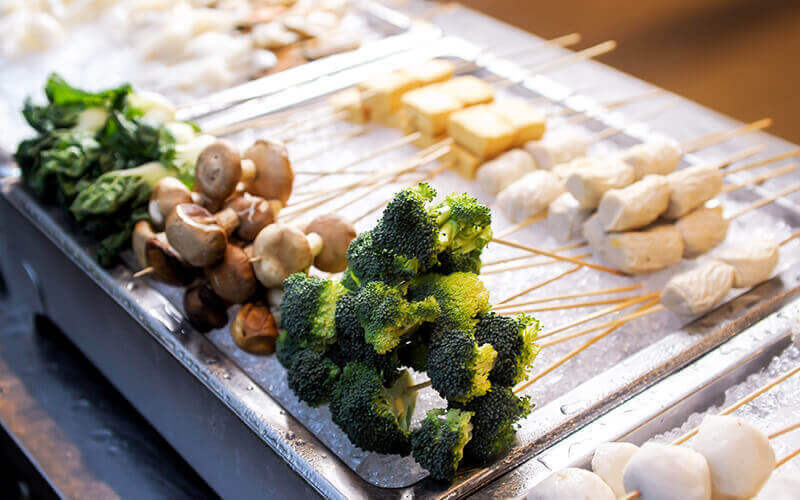 Some of the stations available at this buffet include BBQ stall, Lok-Lok stall, carving board station with lamb, roasted chicken, and beef Wellington, a vegetarian corner, a noodle station, and various more. 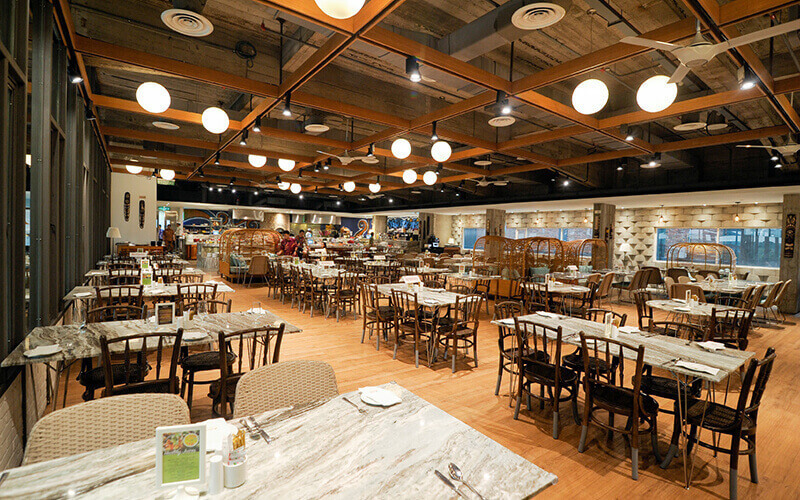 Valid Fri – Sat: 6:30pm – 10pm.